Despite Indonesia's better-than-expected 5.27 percent year-on-year (y/y) economic growth rate in the second quarter of 2018, there remain plenty of domestic and external uncertainties that make businesses hesitant to take up credit. This is evidenced by the rising ratio of the country's undisbursed loans. Based on data from the Financial Services Authority (OJK), Indonesia's undisbursed loan ratio (referring to funds committed by the creditor but not yet utilized by the borrower) rose to 7.14 percent in the first half of 2018. Per June 2018, Indonesia's undisbursed loans stood at IDR 1,442.72 trillion (approx. USD $98.8 billion), significantly higher than the IDR 1,346.53 trillion worth of undisbursed loans one year earlier. Herry Sidharta, Deputy Director at Bank Negara Indonesia (BNI), said undisbursed loans at BNI reached IDR 47.2 trillion (approx. USD $3.2 billion) in the first half of 2018, up 6.9 percent (y/y). Those debtors who are hesitant to use the credit facility originate from various sectors. 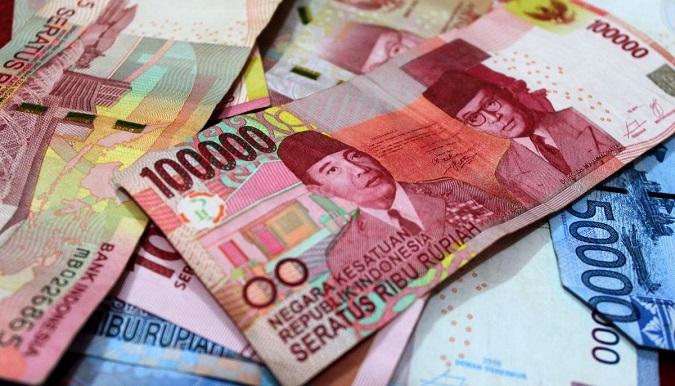 Sidharta remains optimistic, however, that credit disbursement will improve in the second half of the year, in line with Indonesia's accelerating economic growth. Bank Central Asia (BCA) Director Santoso Liem also confirmed that undisbursed loans have been rising at BCA, adding that debtors will use credit depending on their business momentum. In the case of BCA the rising undisbursed loan ratio in the first half of 2018 particularly stems from the finance, agriculture and telecommunication sectors. There are several reasons why investors could be hesitant to use their credit facility. Internal reasons include political uncertainty related to the 2019 legislative and presidential elections as well as economic uncertainty as Indonesia's accelerating economic growth goes at a very modest pace. Externally, there are several factors that cause uncertainty, primarily the simmering trade war. This trade war could impact on Indonesia as demand from China could decline significantly.